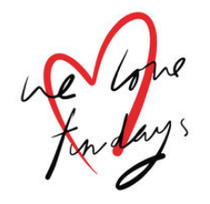 One of the best all-dayers in Glasgow, UK returns this Bank Holiday Sunday as We Love Fundays at the Mini Bar in the city’s Bath Street returns with another eight-hour event, kicking off today at 4pm. For their second all-dayer of the year, the bar hosts its infamous ‘classics’ event and has drafted in some well known DJs from the past two decades to take its capacity crowd on a journey into the housier side of dance music. 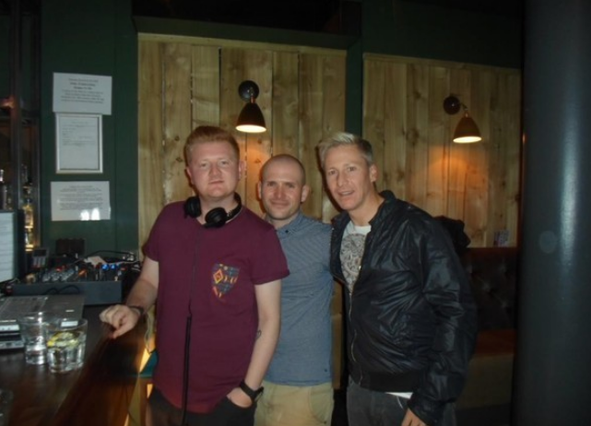 Carrying the ‘classics’ mantle for the event are ex Tunnel, Glasgow residents Scott Mackay, Stephen Lee and Kevin McFarlane. Way before its excursion into R&B - and more recently its bandwagon-jumping of EDM - in the ‘90s, The Tunnel Club in Glasgow was revered as one of the best clubs in the world. DJs such as Roger Sanchez and David Morales championed it as their favourite club and on the trancier side of dance, Tiesto had his first ever UK appearance, where he allegedly walked out of the club early because he was warming up for Ferry Corsten! Ferry had just released ‘Out Of The Blue’ as System F.
All three DJs will be joining the bar’s favourite residents and We Love Fundays’ promoters, Chris McPartlin, Robert McGloan & Allan 'Culoblanco' Whiteford. This year’s Easter Sunday all-dayer was a full house from early in the evening, adopting a one in-one out policy early doors, so early attendance is advisable. It’s a free-entry event with some tasty drinks’ promos to get you in the mood. The promoters are also installing Technics decks for the event, as each of the DJs will be bringing some classic vinyl to add to the party sounds. Check the running order below.